Hydro Repair - Just Beauty Products, Inc.
Hydro Repair There are 6 products. 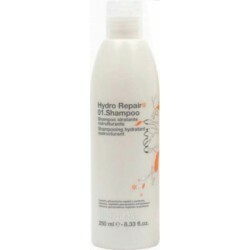 Farmavita Hydro Repair 01 Shampoo 1000 ml. 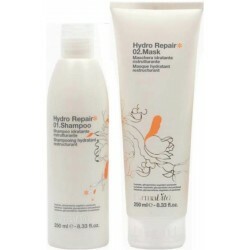 Farmavita Hydro Repair 01 Shampoo is a Repairing and nourishing shampoo for stressed and dry hair. Restructure and repair hair from the inside while gently cleansing it. 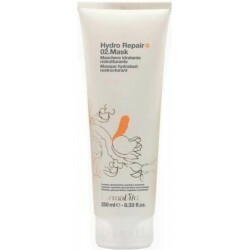 Farmavita Hydro Repair 01 Shampoo 250 ml. Farmavita Hydro Repair 02 Mask, Repairing and nourishing mask for stressed and dry hair. Restructure and repair hair from the inside giving it a silky shine effect. 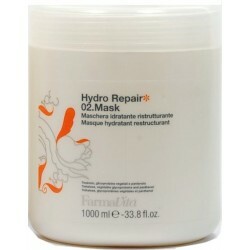 Farmavita Hydro Repair Treatment is a Repairing and nourishing Treatment for stressed and dry hair. Restructure and repair hair from the inside giving it a silky shine effect.